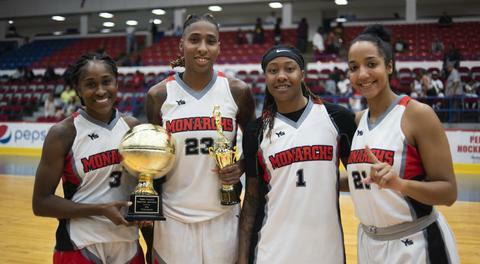 Chicago, IL- August 10, 2018- Crystal Bradford of the Flint Monarchs was named the GWBA’s Player of the Week, for games played August 4-August 10. Bradford recorded 20 points, 12 rebounds, seven assists and seven steals while helping the Monarchs secure a 107-69 win at home. 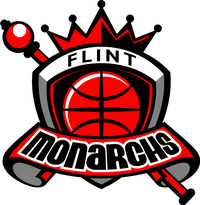 Bradford was selected Player of the Week for the second time this season and has the Flint Monarchs off to a 7-1 league record. The Detroit native and former Central Michigan University star averages 15.4 points and 9.8 rebounds per game for the season. 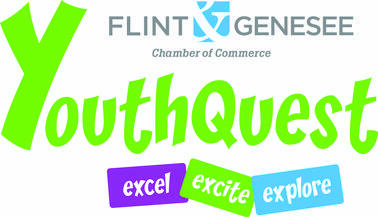 Other candidates for the GWBA Player of the Week were the Flint Monarchs Jasmine McCall.